Bob Efford Best of Lennon & McCartney for Bass Guitar DVD download free. Hosted by in-demand L.A. session man and U.K. native Bob Efford, this DVD takes players note-by-note through McCartney’s masterfully composed bass lines in eight Beatles classics. 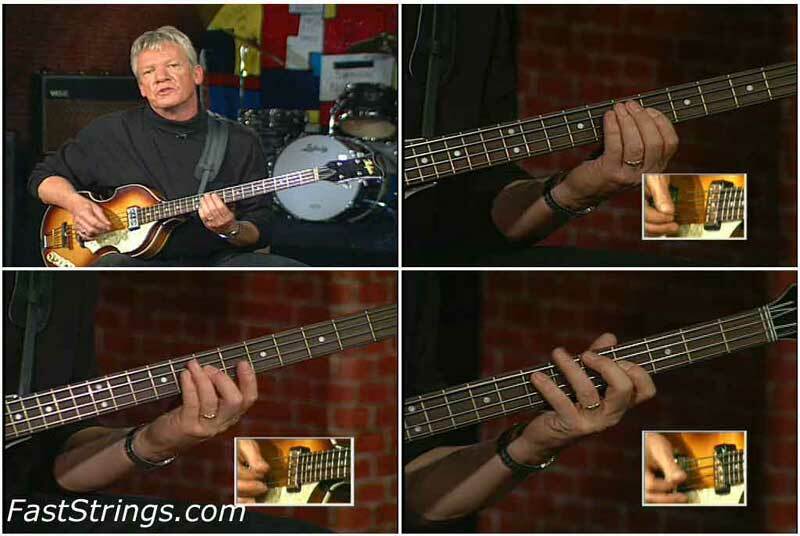 If you are just starting to play bass or if you are primarily a guitar player, trying to add bass to your arsenal, this DVD is what you are looking for. The instructor is informative and interesting enough without boring you with unnecessary details. It covers some great songs and it was easy enough to learn from. It is very instructive to see how Bob plays the licks. He breaks it up in logical parts and plays it several times at low and intermediate speeds.